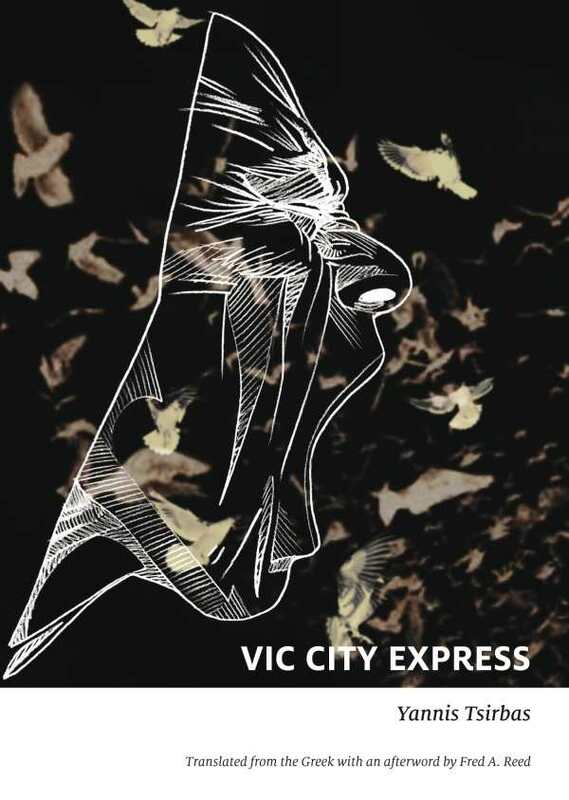 Vic City Express tackles the migrant crisis in Greece with an unusual perspective. A traveler to Athens endures a racially charged diatribe from a fellow train passenger who decries the influx of foreigners in Vic City, the working class neighborhood that he calls home. Woven between his words are vignettes about separate characters, sometimes written in an experimental style, that highlight the brutality of the situation. The angry passenger and his audience are never given names, expanding the one-sided conversation beyond the scope of the two individuals. Real people have these thoughts and encounters daily. The mostly silent passenger struggles to engage with the vehemence of his seatmate. Stuck in denial, he seeks distraction in innocuous personal emails in an attempt to keep the stranger at arm’s length. Upon disembarking in Athens and interacting with several foreigners, he seems to notice that same aversion budding in himself, but he continues to avoid confrontation, even within his own head. Although the words spoken on the train are often monstrous—especially when the speaker proposes the mass poisoning of migrant populations and refers to them as subhuman—the underlying fear is dissected in a way that makes understanding achievable, even if any acceptance of the speaker’s perspective remains abhorrent. In his mind, only two extremes are possible—either Greek culture is overrun and erased by these migrants in the name of globalization, or Greece embraces a strident nationalistic pride and eliminates all outsiders as threats to its traditions. Such is the mindset that can lead to genocide. Vic City Express demonstrates the ease with which hatred for other humans can be planted and grown. This slim novel is a powerful inoculation against the fear that is so readily embraced in these dark and uncertain days.